Aquarius Mediaa Pvt. 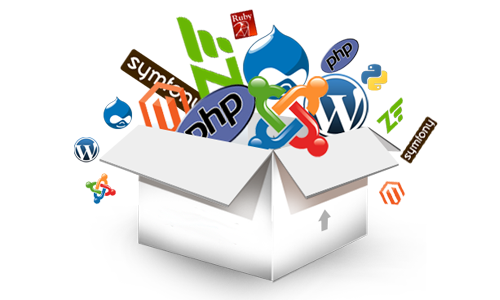 Ltd. is in urgent requirement of a Sr. PHP Developer to serve our web clientele and achieve business objectives via the development and execution of pragmatic & innovative technology solutions. Work with cross-functional teams to conceive creative ideas for improving value proposition to site users, clients and partners. Define & communicate product value proposition, competitive analysis & product marketing information. Can drive decisions in the absence of perfect data. How to Apply: Send in your portfolio/CV to puneet.singh@aquarius.cc or call 9899911234 to fix an appointment.